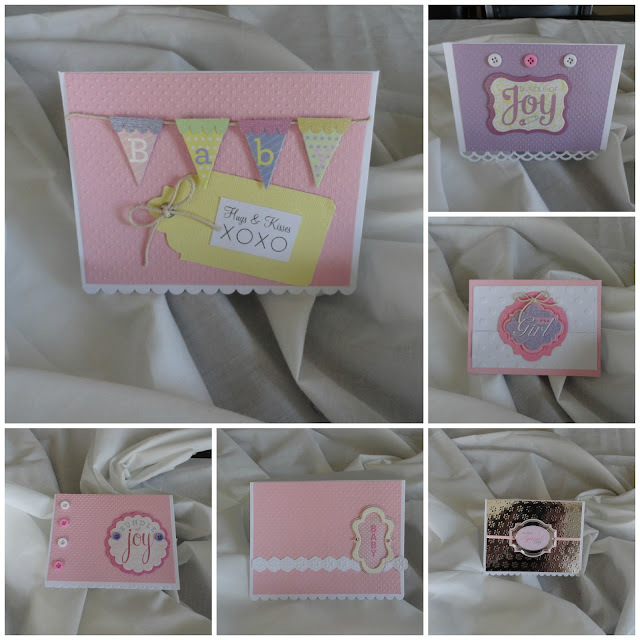 Several weeks ago, I received a very large package with the opportunity to review the new David Tutera Celebrate card system that will be available soon at Jo Ann's. I was like a kid at Christmas when I opened the box! I had such a fun time with this easy 1-2-3 system. 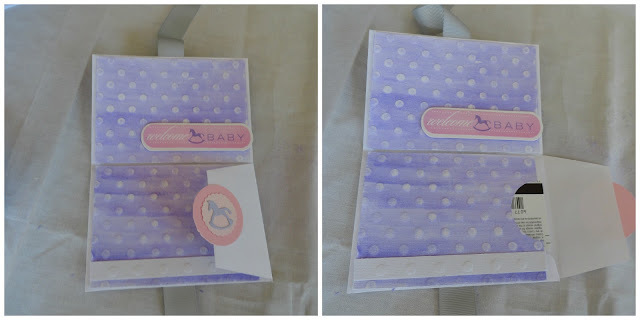 I immediately thought that I would create a gift card holder from the David Tutera Celebrate line for an upcoming baby shower I will be attending. 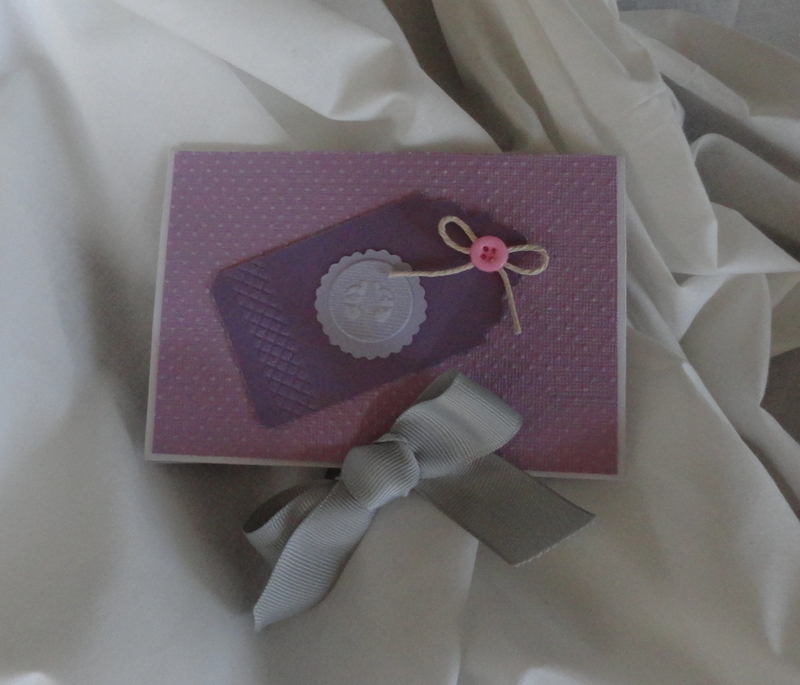 Step 1 of the David Tutera Celebrate collection is to choose a card, in this case, I chose the envelope. Step 5: tape down one side of the envelope that you just cut and press closed. This will now be the top inside piece of the inside of your gift card holder. Step 2 of the David Tutera Collection is to select your decorative layers. 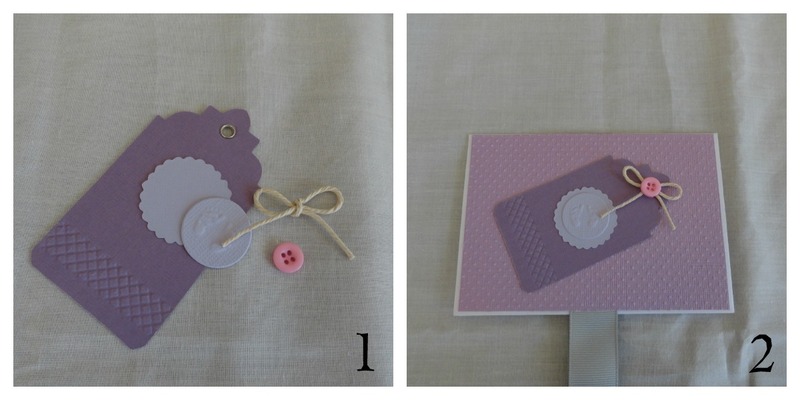 For this gift card holder you will need four pieces of coordinating paper. I choose 2 of the small polka dot embossed papers, and 2 of the white polka dot embossed papers. I cut the papers down to 3 1/2 x 5 inch size. I love that the celebrate papers are so versatile. 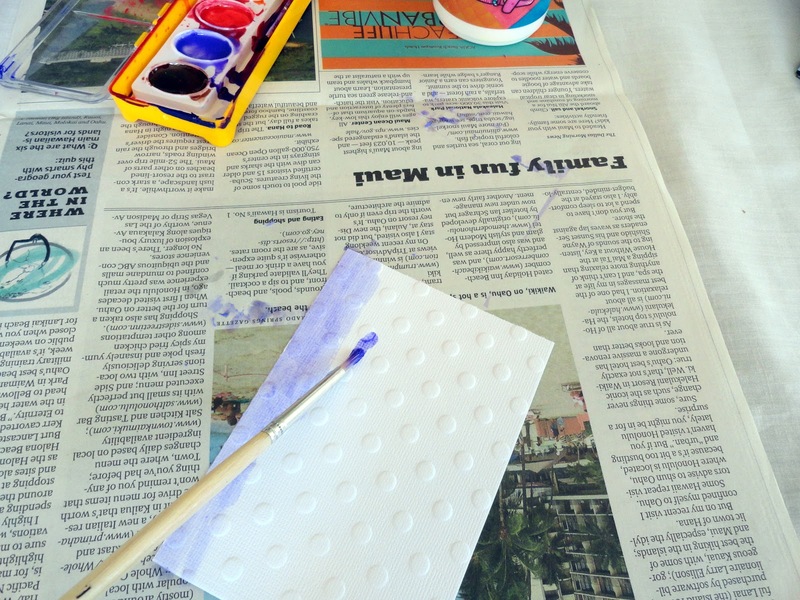 I looked at this white polka dot paper and immediately thought about painting it with water colors. While the paper that I painted dried, I put on the grosgrain closure ribbon. Step 3 of the David Tutera Celebrate collection is to finish with sentiments and embellishments. Now it's time to embellish the inside of the gift card holder. 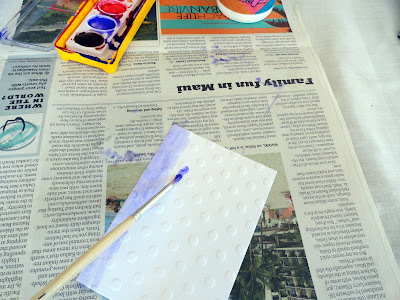 Step 1: I sanded down the embossed paper that I just painted with watercolors and glued it in place on the upper part of the inside. I attached the David Tutera paper crafts sentiment embellishment. Step 2: The bottom half of the gift card holder is the envelope that will hold your gift card. I used my large hole punch to cut a half circle into the paper to make a little peek into the gift card. Step 3: Embellish the bottom half of the gift card holder. 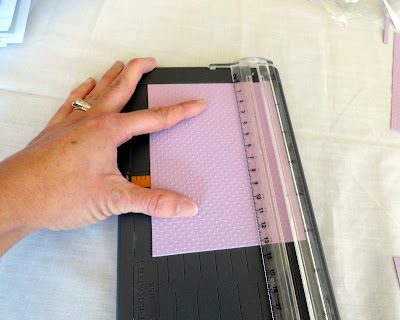 I used the small piece of the remaining white polka dot paper that I cut off when I cut my paper down to size. 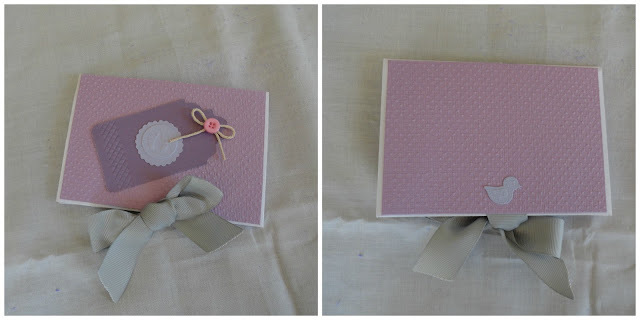 I made a small circle gift tab for the envelope closure using the David Tutera step 2 papers and the embellishments. You have now completed the inside of the gift card holder! Notice how easily the gift card fits inside. Tie the bow and your gift card is now a beautiful gift! It was a snap to use the David Tutera paper crafts line to complete all of these beautiful baby gift cards in just three easy steps. Seriously, each one took minutes to put together! I bet you can't even tell that several of them were made by my 7 year old son and my 10 year old daughter! The David Tutera Celebrate collection is that easy! It can make you look like you know what you are doing, even if you don't have a crafty bone in your whole body! No need to stop at baby cards. I made oodles more handmade cards from the David Tutera paper crafts collection in no time at all! Honestly, I made all of these cards in less time than it would take me to drive to the store, browse their selection, and drive back home again. I'm not the only one to love this new collection. 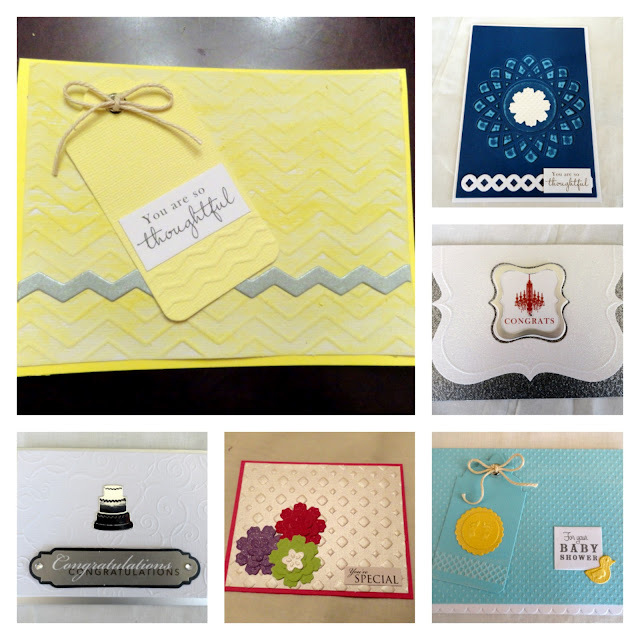 Check out the many videos on the Core'dinations color core cardstock YouTube page to see many more possibilities of the collection. While you are at it, follow along with David Tutera on his Celebrate card making fan page on Facebook. I know you won't want to miss anything! 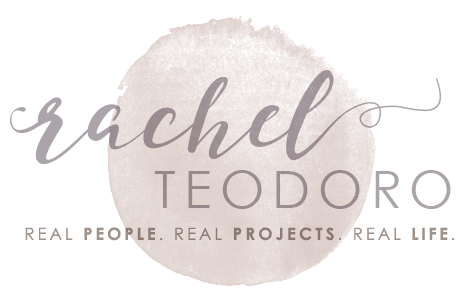 disclosure: I wrote this post as part of a paid campaign with David Tutera and Blueprint social. All opinions are 100% mine. I wouldn't endorse a product that I didn't love. 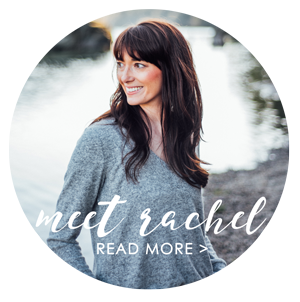 Those are so creative, Rachel! I love how you used the products! You were one busy card maker! These are so cute and would cost a fortune to buy. Wow - so many pretty cards. Beautiful job. What beautiful cards!! i love how you made it a gc holder. These are great cards! I bet even my non-crafty sisters could make these! These are all so cute! I'm going to have to remember to use this idea when I have gift cards to give this year during the holidays. Lovely work! 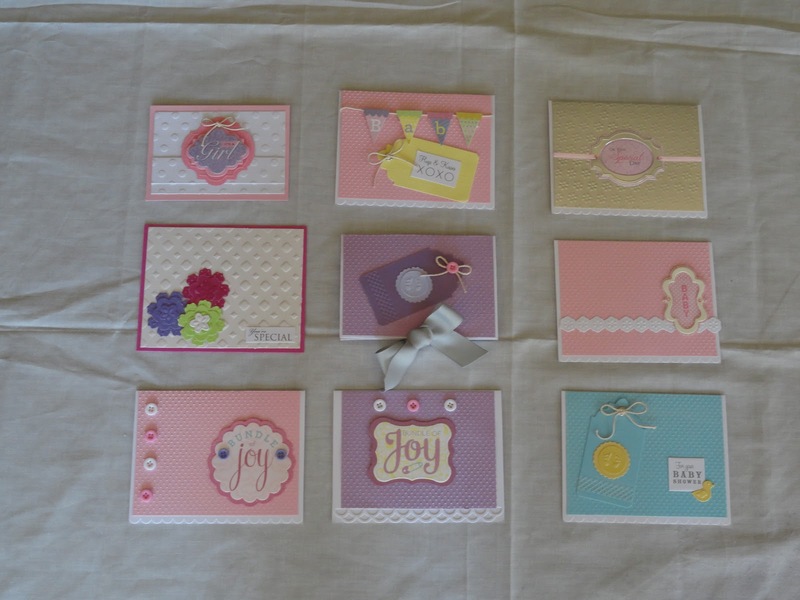 so many pretty cards...i would like to keep it in mind and will use when i have to use Gift Card envelopes for a gift card.